Gentle Giant have failed to disappoint me once again. Three Friends possesses far less diversity in sound than its predecessor, Acquiring the Taste, yet the pieces are smoother and more coherent. In case you felt their previous albums have been too hectic and incomprehensive, you should give this album a go. The amazing Prologue will draw you in immediately and hold you captive right until the end of the album. The music at the end of 60’s and in the beginning of 70’s has always been extremely diverse – there were many experimentalists. Yet the anti-mainstream rock movement in Germany, known as Krautrock or Kosmische Musik (space music), had spawned something entirely different. 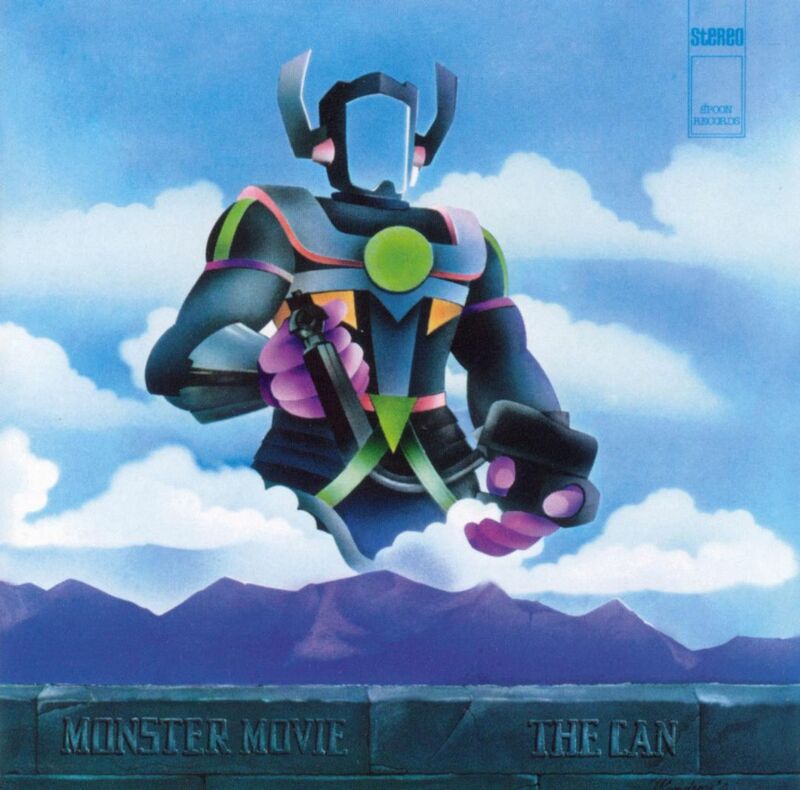 Can is one of such groups, their music style resembling such bands as Caravan or Soft Machine, just as psychedelic and spacish, yet the difference lies in the over-distorted guitar they use on the background. There are only 4 songs on the album, but each of them is a marvelous composition, simultaneously relaxing and exciting the mind. Crowned by a twenty minute long epic Yoo Doo Right, this debut album deserves the full mark. There will be more Can reviews written by me in the near future. 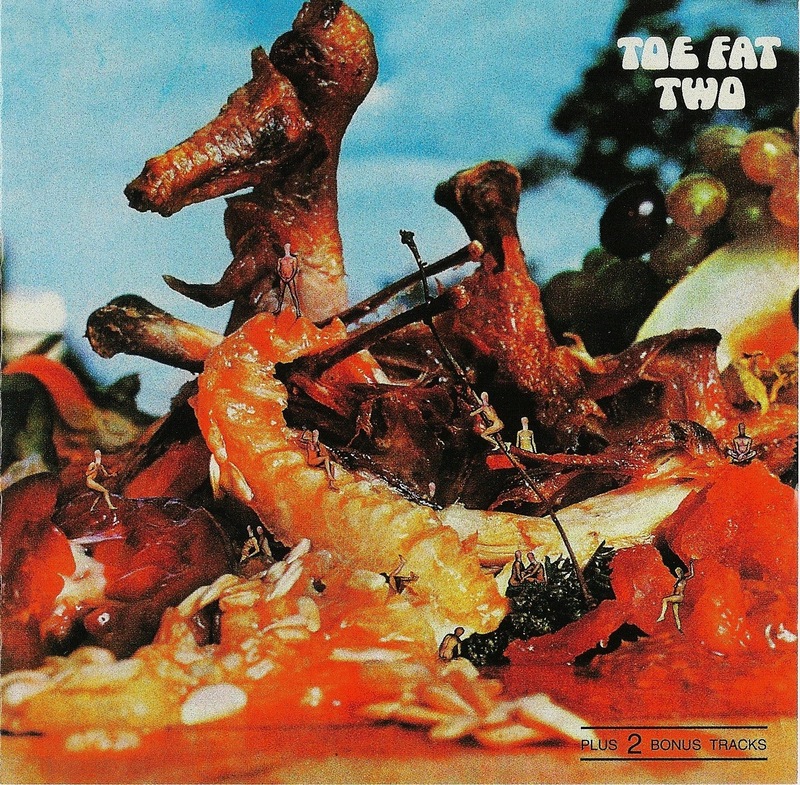 Previously I included the first Toe Fat album among the One Album Wonders list, but I was mistaken – this band had yet another album published. However, the Uriah Heep star Ken Hensley was not participating in the making of this sequel. The drummer Lee Kerslake also left the band, joining Uriah Heep later in 1971, and was replaced by Brian Glascock. Nevertheless the band continues with hard rock and distorted guitars and simple but nice compositions suited for solos and powerful riffs, having added some slower bluesy jams in between like There’ll Be Changes and A New Way. This is a consistent album that fits well to a casual working day. According to Wikipedia, this album was the best sold in the Jefferson history, or by any of its spin-off groups. I was surprised to know that Surrealistic Pillow, the legendary second Jefferson Airplane album, wasn’t at the top. In addition to that, the album also contained their highest charting single, Miracles. I didn’t believe it when I first heard it – this simple and lousy tune wasn’t worth the honour. Most disappointingly, similar poppish cryouts can be heard in every second song on the album. These are nowhere close the folk instrumental Git Fiddler, or Sweeter Than Honey — another nice, driving piece. Yet I too can say the songs I mentioned just aren’t the right material to become popular. Why do the simplest tunes always make it mainstream? All in all, even though a couple of good pieces can be found here and there, this album didn’t meet my expectations at all. 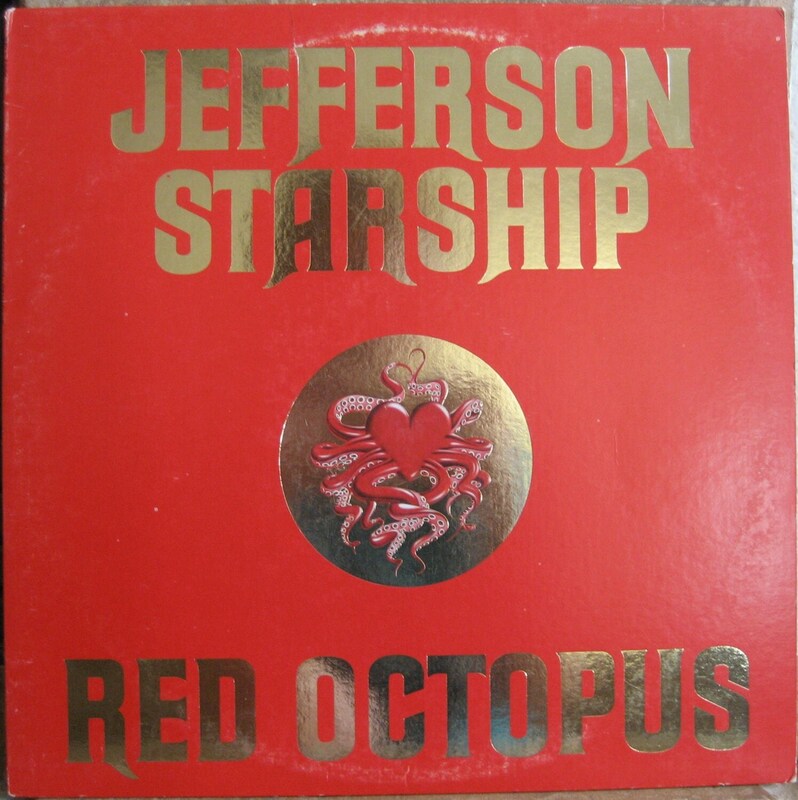 The first Jefferson Starship album, Dragon Fly, has much more class.